Jack Ward Fire Consultants provides fire experts and forensic explosion experts in South Carolina. From the largest marina fire investigation in Charleston to an agricultural forensic investigation in Greenville and all cities in between, including the historic capitol of Columbia, we have fire forensic investigators to give you quality fire investigations that are unmatched in the industry. 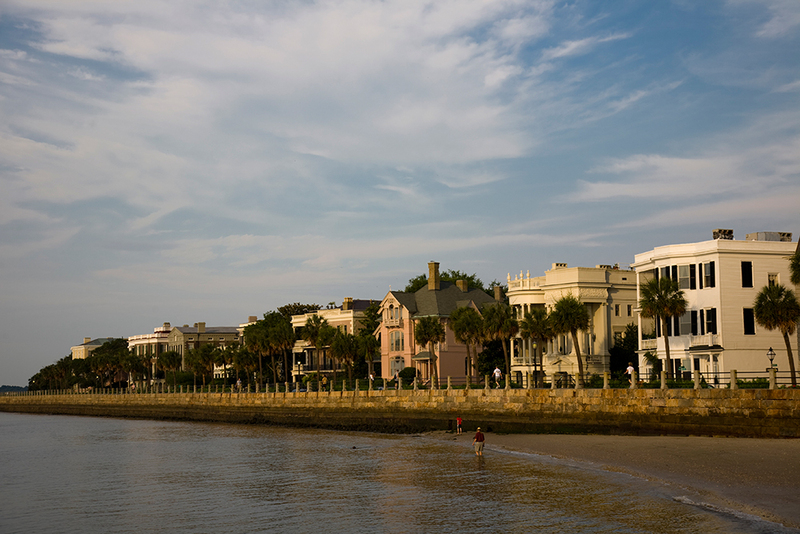 From our regional South Carolina offices, our experts can provide response times that others cannot. Fire and explosion investigations can be completed in a timely manner with the thoroughness and professionalism that you expect from a qualified fire expert and the testimony experience you expect from a seasoned and court qualified fire investigator.